A collaborative team of scientists, led by a group at The University of Texas Medical Branch at Galveston, have successfully protected nonhuman primates against one of the most deadly viruses in the world, Lassa fever, eight days after they became infected. The findings are now available in Nature Medicine. The virus, for which there are no approved vaccines or treatments, infects hundreds of thousands of people every year and is estimated to kill approximately 34 percent of those infected, according to the Centers for Disease Control and Prevention. Also, military and science experts say that the virus could be used as a biological terror weapon. Monoclonal antibodies are widely used for treating cancers and autoimmune diseases and more than 45 different types are approved by the U.S. Food and Drug Administration and European Medicines Agency. 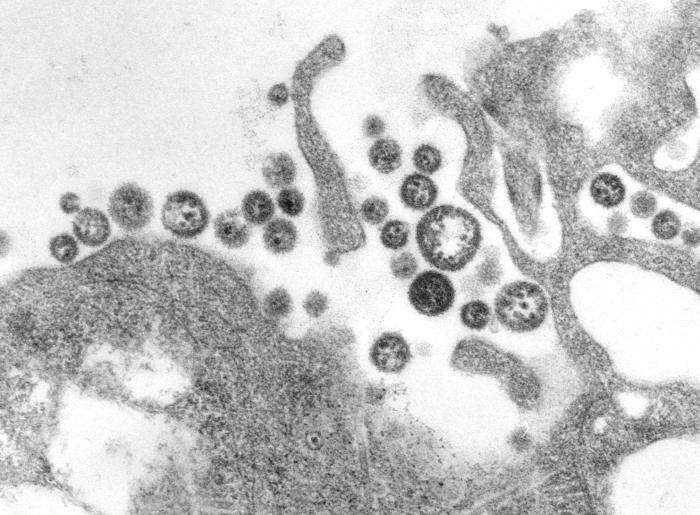 Recently, travelers on commercial airlines have imported Lassa fever into Europe and the U.S., highlighting the potential for spread of the disease. The disease is classified as a Category A pathogen – an organism that poses the highest risk to national security and public health – by several U.S. government agencies because of the concern for deliberate misuse.